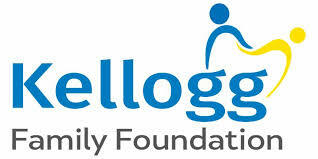 With the help of the Kellogg Family Foundation we've made the Independent Living Center. 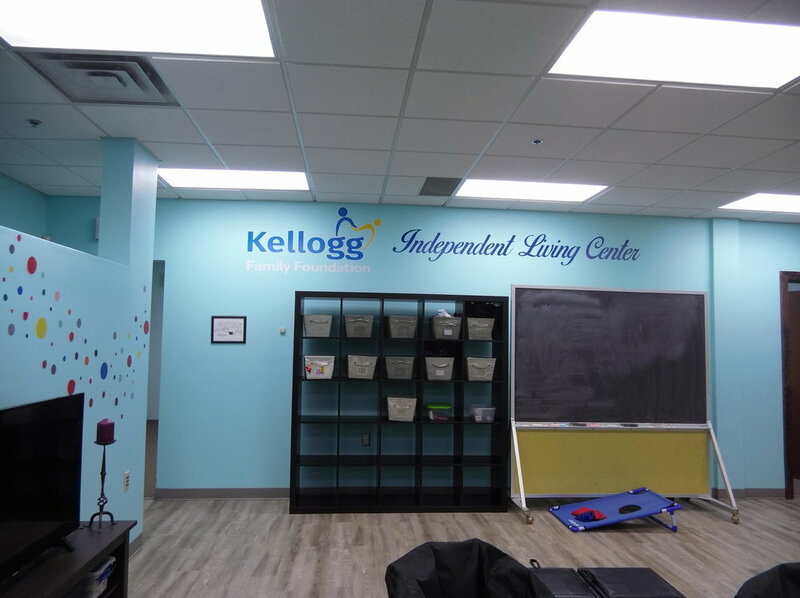 This new center will support school aged children and young adults on the Autism Spectrum with a fun and functional learning environment. 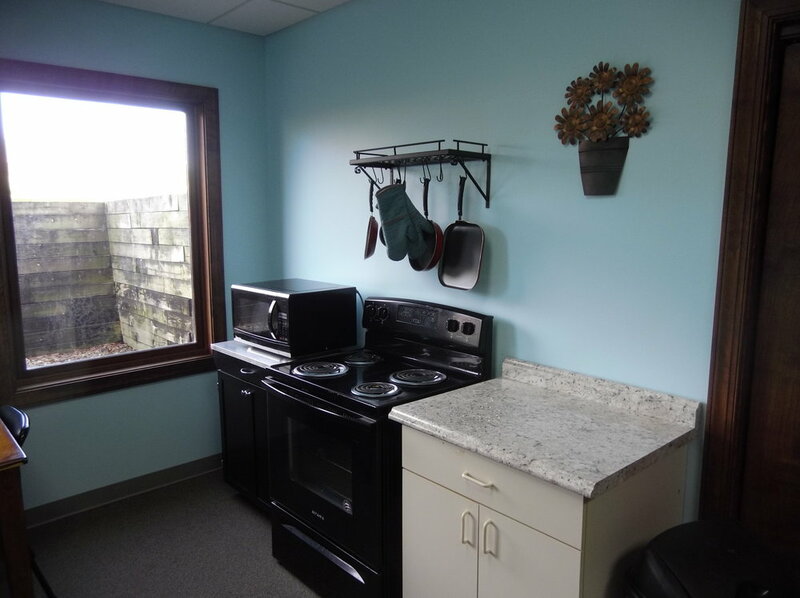 there will be opportunities to learn in a group or individual setting and work on skills ranging from daily living skills in our mock apartment and social skills with their peers. 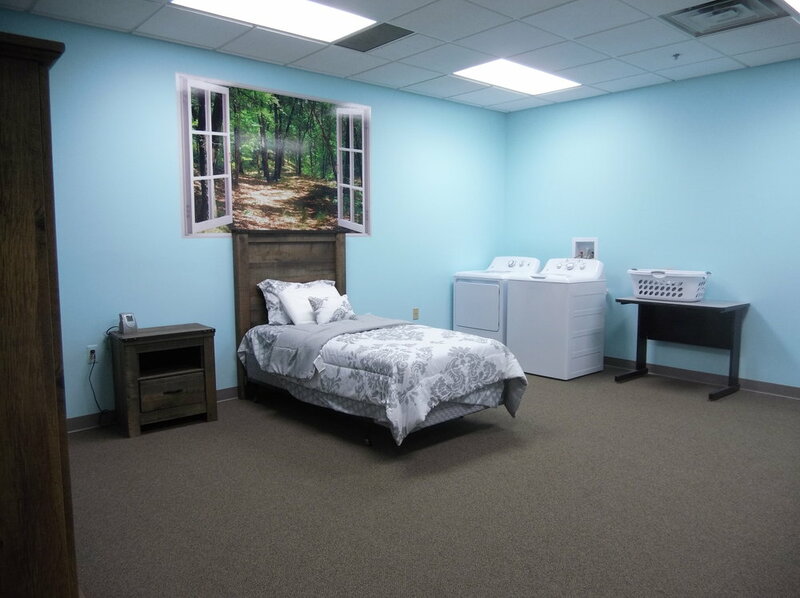 At our howell Location we have constructed a mock apartment. Here Counselors work with individuals to train, adapt, and innovate solutions to their unique circumstances, individuals can achieve a more independent life style. We seek to teach a full range of everyday skills essential to living an independent life. From cooking and cleaning to making one's bed and doing laundry.